With the introduction of RankBrain, Google rolled out an algorithm that teaches itself how to search. By combining both search and A.I. research departments under new head, John Giannandrea, Google is confirming that machine learning and artificial intelligence will drive its future search experience. When I was younger, so much younger than today, I lived in a little town across the pond called Nelson. The cultural sporting epicenter of my hometown was its cricket club where I spent my formative years laying willow on leather and leather on willow. 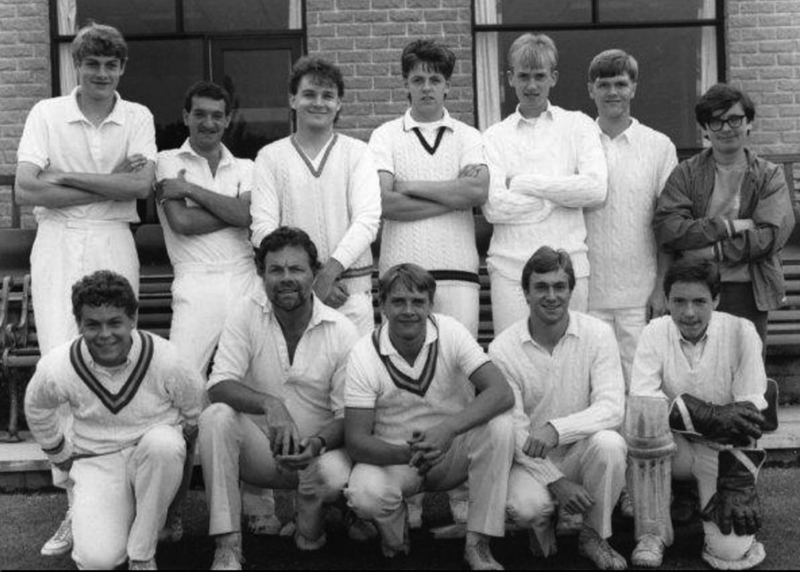 It was during a Cricket Club presentation evening circa 1985 that I became familiar with the idea of 'tolerable disdain.' As he was wont to do, our President, who had made his fortune in hessian potato sacks, afforded us one of his rare public speeches. Sack-Ash (as he was fondly known) was no public speaker - he wasn't much of a private one, either. "You see these young players 'ere? They's nearly as important to this club as what I am." To be fair, that was the biggest compliment he ever paid anyone, but even at fifteen you understood how backhanded it was. He wasn't joking. Fred wasn't prone to bouts of intentional hilarity. Only an upbringing so disparaging and devoid of creditable awareness could prepare you for a life in search engine optimization at the beck and call of a wizened old search engine like Google. Besides Google's similar antipathy to SEO as a 74-year-old sack weaver had to up and coming cricketers, the other thing NCC and Google have in common is that their core function is a loss leader. Amateur cricket makes no money directly in the same way organic search makes no direct revenue for Google. While I don't have NCC's spreadsheet to hand, I believe they generated slightly less. 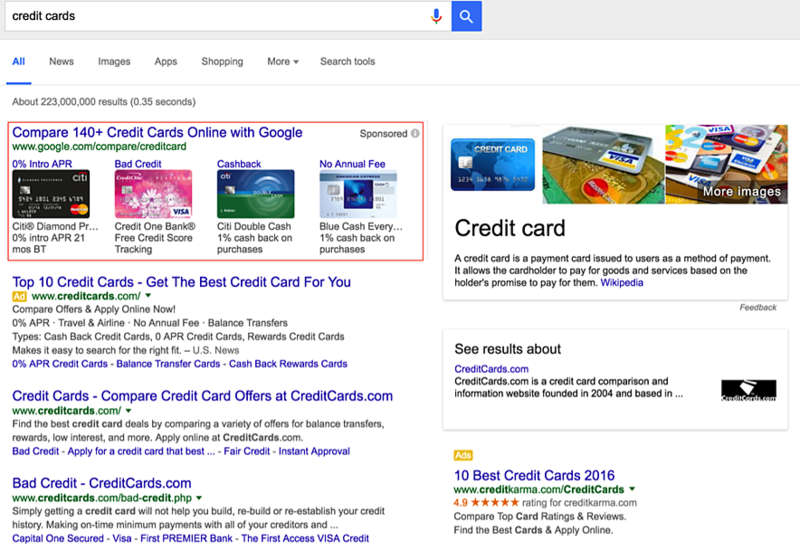 Ten years ago-ish, organic search afforded you the same luxuries PPC does today. You could blog, dominate verticals and go after any old traffic within reason while still having all your keyword data at your disposal. It wasn't a bad three years of AdSense checks, but you knew it wasn't going to last; and in 2011 came Panda, shortly followed by the Top Heavy AdSense penalty. Both of these spelled the end of sites and pages that ranked organically for no other reason than to generate revenue from AdSense. They were often characterized by pages with 'thin' content as well as too many advertisements above the fold. You see, it was far too easy to focus on the rank than to focus on the user. The key takeaway here is that Google is quite happy to spam itself, then cannibalize paid results to maximize search revenues from profitable verticals by becoming those verticals. Never mind that 'do no evil' nonsense, this is the last days of Pompeii and they need to cash in while they still can. They have little choice. Search is not what is was. They are currently stuck with a desktop business model. However, all is not lost! 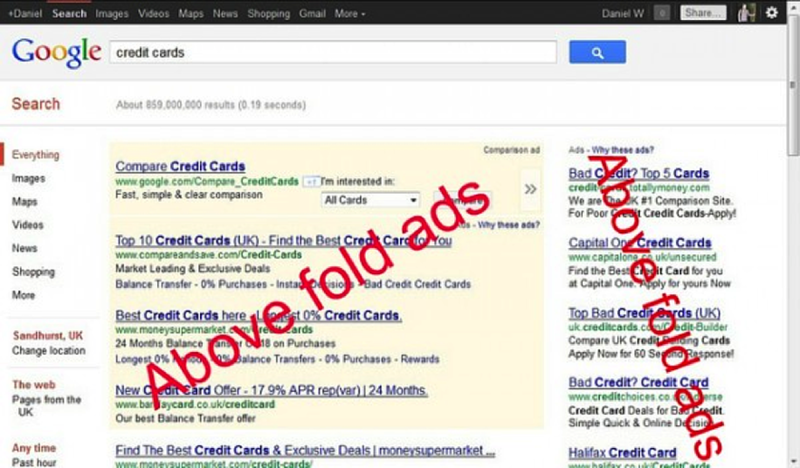 Google no longer takes a search query to match information with it. Google is looking to understand what the user needs before they even make a search. This isn't easy, but if they try and make sense of a search after it's been made, they're not long for this earth. Current orthodoxy states Google's Hummingbird algorithm consists of around 200 primary factors with anything from a few hundred to tens of thousands of sub-ranking factors. There are major parts to the algorithm that include Panda (content/quality), Penguin (linking), Pigeon (local), Top Heavy (ad-based), PayDay (spam), Mobile Friendly, Pirate (copyright infringement) and RankBrain. RankBrain was rolled out gradually by Google over most of 2015 as a way to understand the 15-25% of searches Google processes each day that is has never seen before. At 15% that means there are 450 million searches a day that are utterly unique. RankBrain is machine learning. RankBrain is deep learning. RankBrain is artificial intelligence. RankBrain is Google the search engine teaching itself how to be a search engine. If you've got your smarty pants on, do feel free to learn more about Google's machine intelligence. Seriously, "A Gaussian Mixture Model Layer Jointly Optimized with Discriminative Features within A Deep Neural Network Architecture" is a fairly light lunchtime read. Besides Google claiming RankBrain as the third most important ranking factor (do note that Google has never said anything about ranking factors, ever), it also changed out its head of search last week. Retiring at 46 after fifteen years at the forefront of organic search, Amit Singhal is being replaced by John Giannandrea, who is the head of research and artificial intelligence at Google and will be in charge of the two merged departments. I mean, just stop and think of the implications for a minute: retired at 46! Although, Singhal was never a proponent of machine learning in search as it meant humans couldn't set the rules. We're seeing the shift to optimization of the user experience across devices being led by our abiding personal assistant - mobile. AMP mobile pages, apps in search and presentation layers connecting it altogether such as Google Now on Tap are huge indicators of how Google places the importance of usability, design, content delivery, connectivity and speed at the forefront of its user experience. Whatever Will Become Of Search Engine Optimization? Again, SEO will be pronounced dead. But, that will coincide with Google having transformed search intent from keyword input based to predictive and preemptive based on context and behavior. And then, like a bloated, asthmatic walrus Google will be telling us mere mortals we're nearly as important at finding stuff as what it is.